Make this lucky occasion a delicious one! 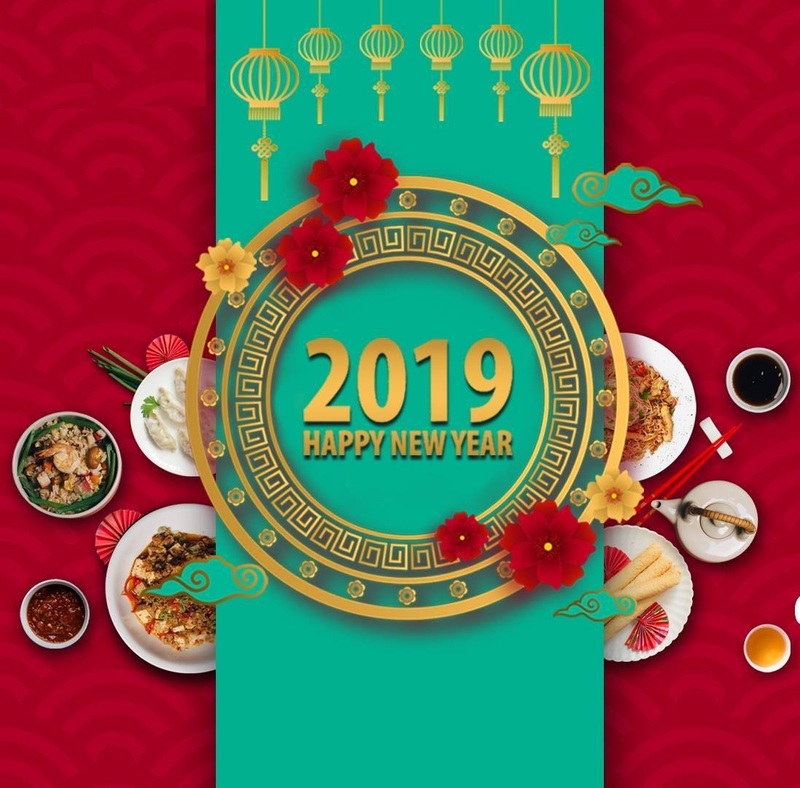 Indulge in our authentic delicacies from China as you toast to the Chinese New year from 19.30 to 23.00 Hrs at Hotel Sayaji, Indore ! !